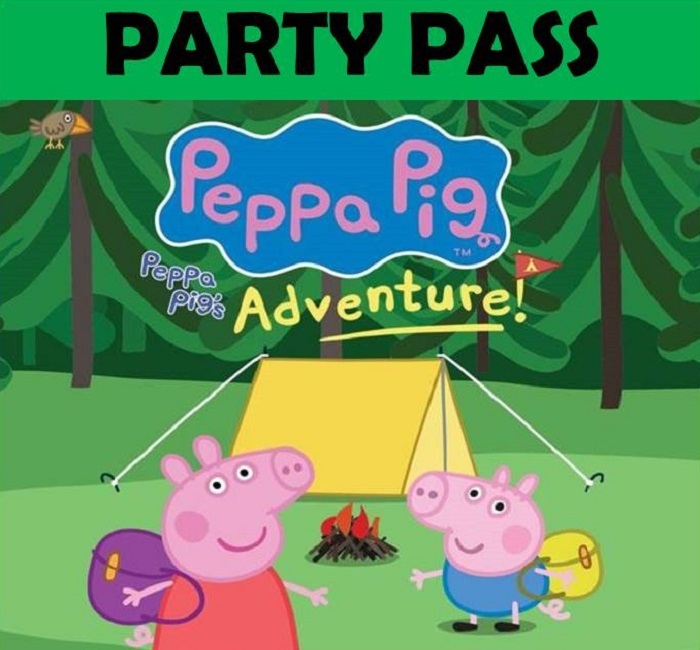 The Party Pass includes: One (1) premium seat in the first fifteen (15) rows of the venue to see Peppa Pig’s Adventure, exclusive access to the Peppa Pig Campfire Party after the show, Campsite snack & beverages, Meet & Greet photo opportunity with Peppa Pig cast by the campfire, One (1) exclusive Peppa Pig merchandise gift, and our On-site party concierge service. Tickets to the Event itself (included in the purchase of each Party Pass) are only available at Will Call on the day of the Event. 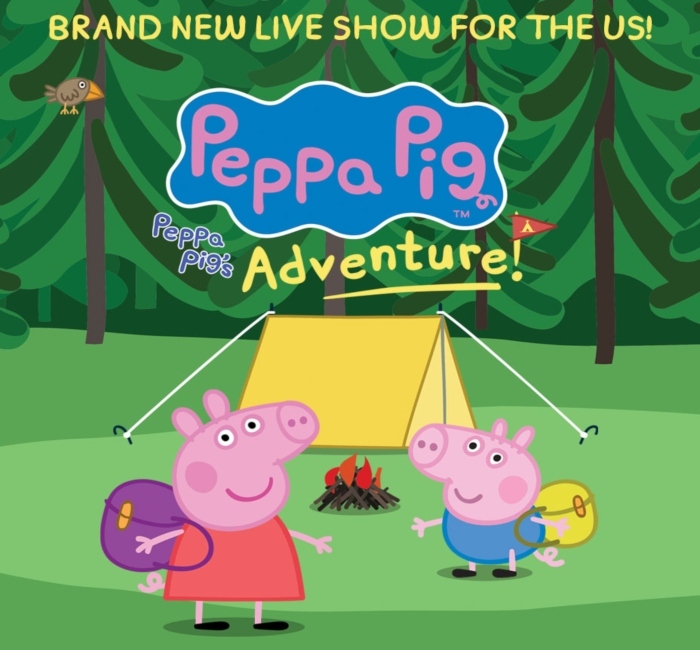 *Please note, all Peppa Pig Live ticketholders – both children and adults – are required to purchase a Party Pass in order to attend the Peppa Pig Campfire Party. No DISCOUNTS or VOUCHERS are available for this Event.